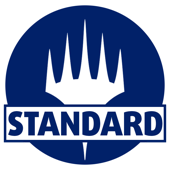 In Modern and Legacy, the Top 32 most successful competitors of last year's MKM Series earned an invite to the 2016 SuperFinals, as well as the Top 16 in Vintage and Standard (and the people tied for 16th/32nd). They battled it out in four single-elimination tournaments for bragging rights and extra prizes of up to €600 in Modern/Legacy and €400 in Vintage/Standard. The field was stacked with elite competitors, many of which had amassed several Top 8 results in the events leading up to our finals. Find results and infos on the 2016 SuperFinals champions below! Congratulations to Artur Queiroz, the Winner of the Standard SuperFinals! Congratulations to Joan Anton Mateo, the Champion of our Vintage SuperFinals! 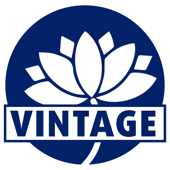 At the end of the 2016 season of the MKM Series, sixteen players had qualified for the 2016 Vintage SuperFinals; eleven of them attended the event. 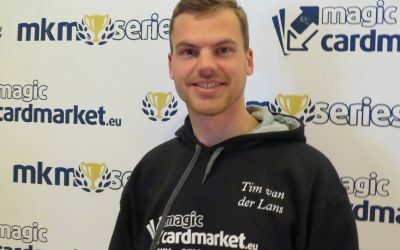 Tim van der Lans, Anton Karlinski, Andrea Giarola, and Daniel Rehmann were eliminated in the quarterfinal and received €50 in MKM credit; Stefano Maggio and Matthew Johnson lost in the semifinal but earned €100 for their trouble; finally, Mikael Linden fell in the finals and walked away with the consolation prize of €200, while Joan Anton Mateo claimed the trophy and grand prize of €400 in MKM credit. A fitting finals pairing—given that Linden and Mateo had occupied the first and second place on the 2016 Vintage leaderboard as well. Your Legacy SuperFinals Champions Julian Knab and Marius Hausmann! 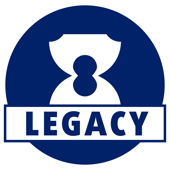 Thirty-four players had qualified for the 2016 Legacy SuperFinals. Of the Top 32 most successful competitors of last year's MKM Series—and the players tied for 32nd—twenty players attended the event. Alexander Beiersdorfer, Tim van der Lans, Stefan Schütz, and Joan Anton Mateo were eliminated in the quarterfinals and left with €75, while Marc Bertolin and Mikael Linden lost in the semifinal for €150, leaving Julian Knab and Marius Hausmann to duke it out in the final. The two friends had earned a combined €900 by now and decided to simply leave it at that; Hausmann conceded and gave the title to Knab. 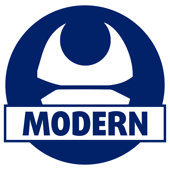 Congratulations to the Winner of the Modern SuperFinals: Štěpán Dudešek! At the end of the 2016 season, thirty-five players had qualified for 2016 Modern SuperFinals. Out of the Top 32 most successful competitors of last year's MKM Series plus the players tied for 32nd, eighteen players actually attended the event. 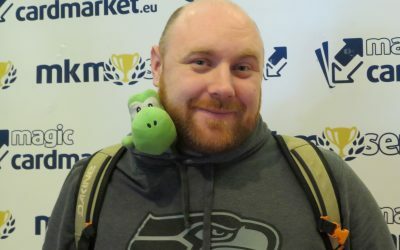 Julian Knab, Pascal Richter, Bernd Schwabe, and Andreas Dippon were eliminated in the quarterfinal earning €75 in MagicCardmarket.eu credit in the process, while Martin Burgmann and Sebastian Wibmer lost in the semifinal for €150. The final featured Štěpán Dudešek and Phillip Schmidt in a rematch of the MKM Series Prague 2016 Modern final. Back then, both had played the exact same decks, Affinity and Elves, and the result had been 2-1 for Dudešek. 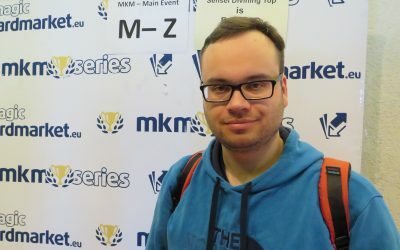 This time, it was 2-1 Dudešek … earning him €600 in MagicCardMarket.eu credit, leaving €300 for Schmidt.